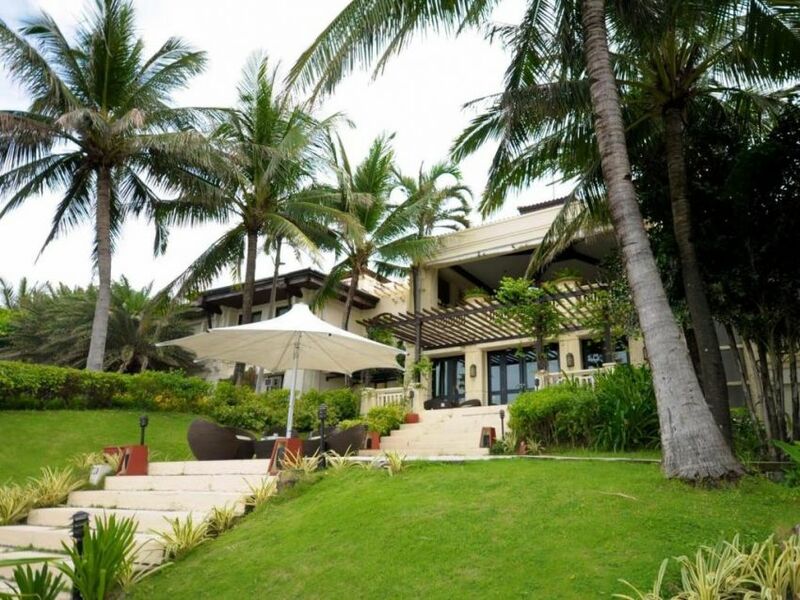 Price: From USD 9,504 for 100 person. 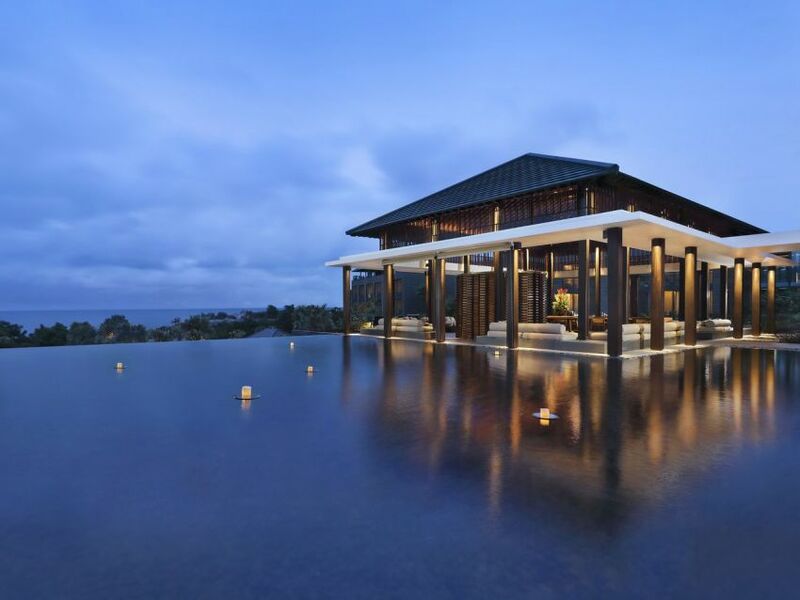 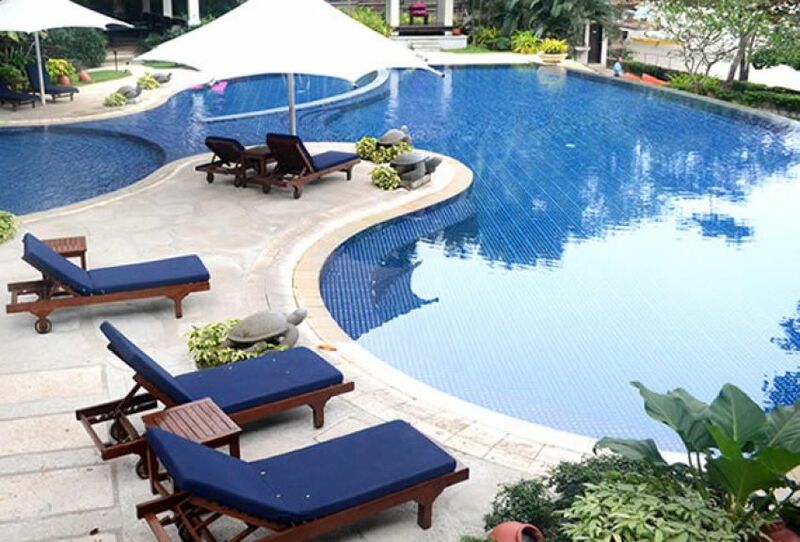 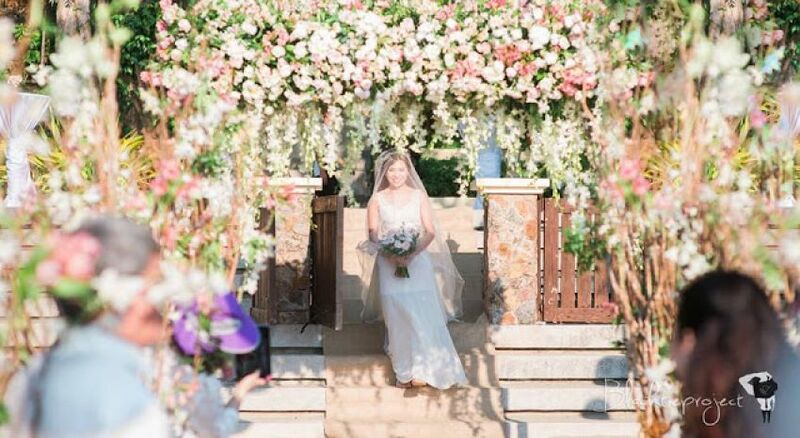 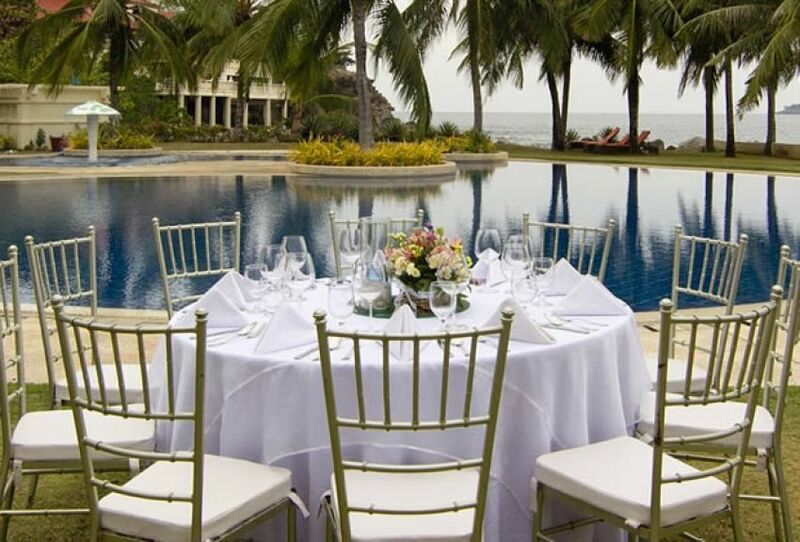 Here’s a wedding venue that captures the grandeur view of the West Philippine Sea like no other. 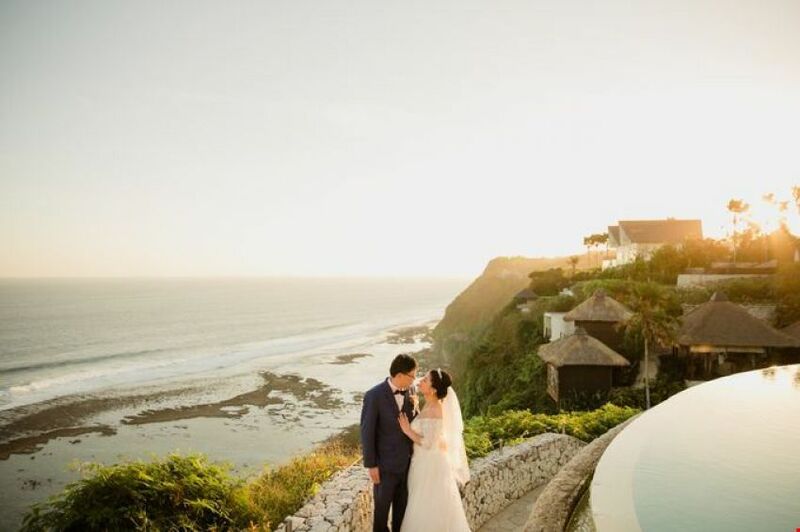 Celebrate your day under the brilliant clear skies and surround your guests with the beauty of nature. 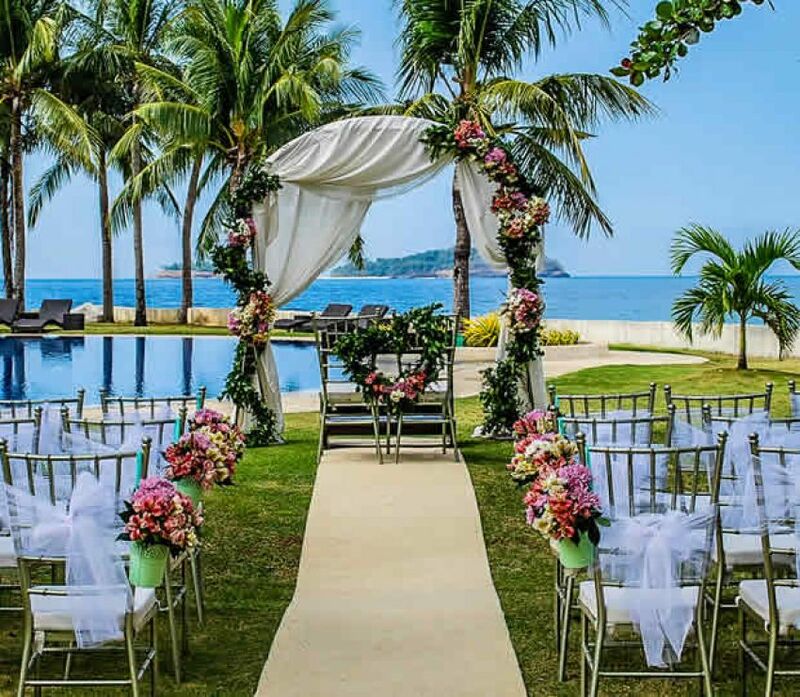 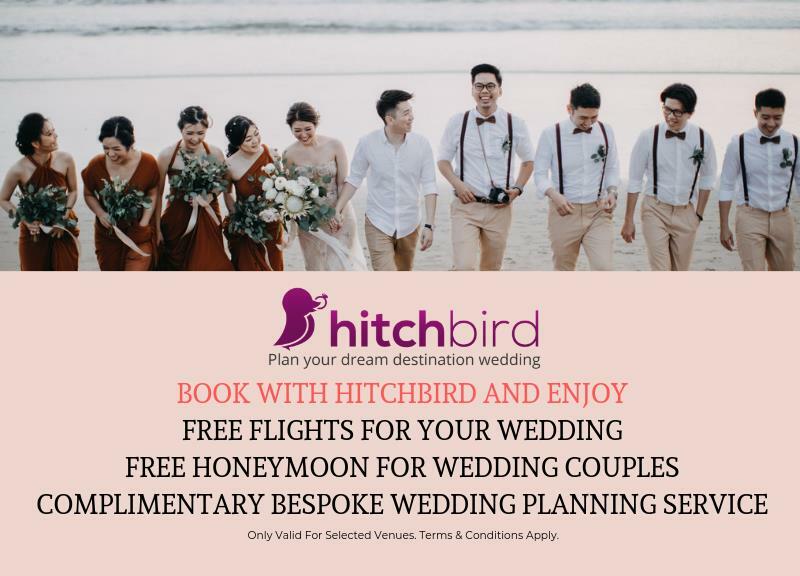 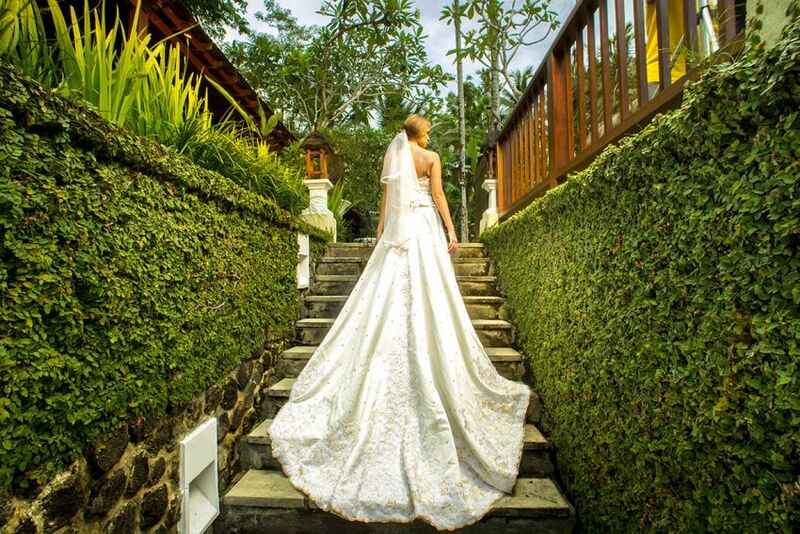 Club Punta Fuego weddings emanate elegance and privacy, whether you choose an outdoor wedding along the white sand, pool, or garden with the view of the magnificent sea; or an intimate indoor reception. 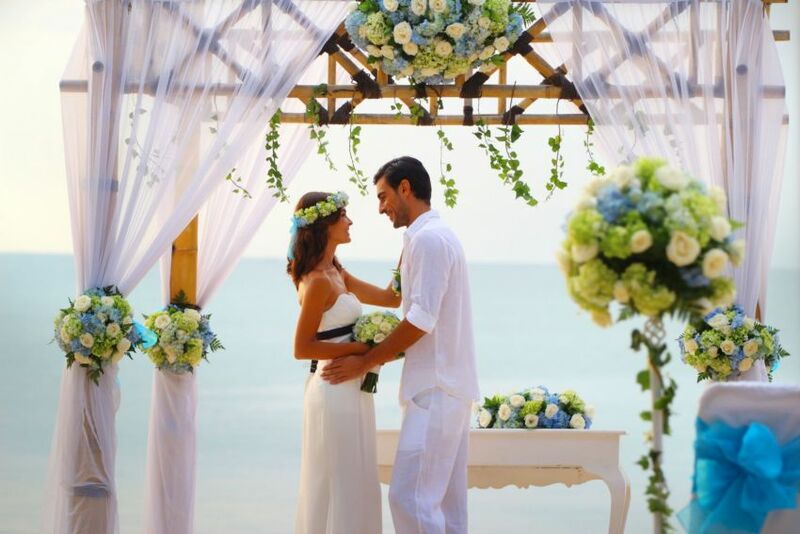 Truly, a beach wedding setting as spectacular as your story.